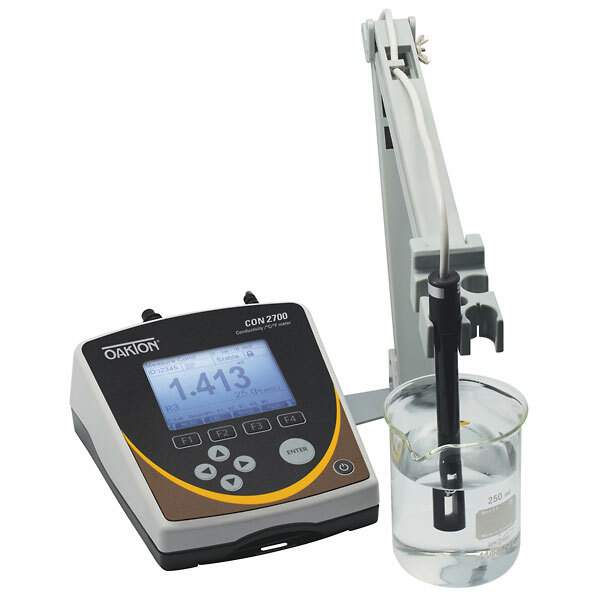 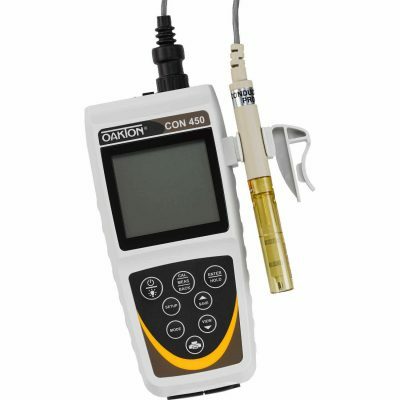 Oakton CON 2700 Benchtop Meter - Osprey Scientific Inc.
Advanced meter for benchtop conductivity measurement! 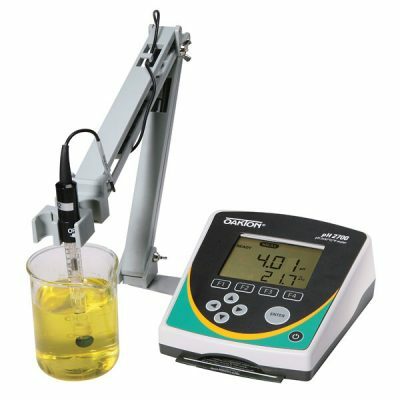 CON 2700 Meter features adjustable temperature coefficient for better accuracy, and selectable cell constant for very high or low range measurements. 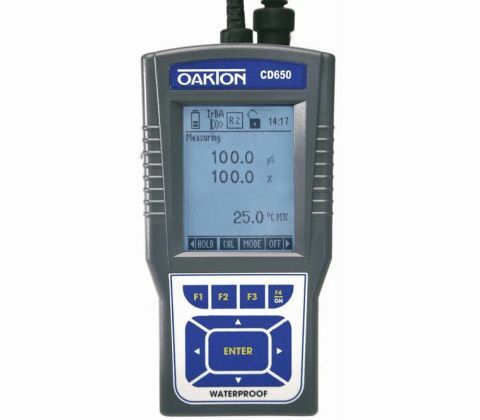 Selectable manual or automatic temperature compensation gives greater precision. 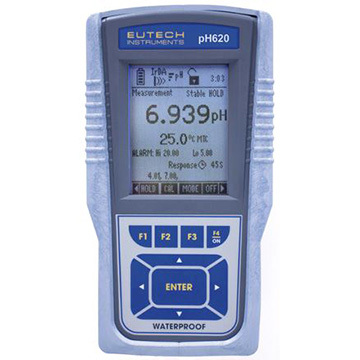 Water-resistant membrane keypad and convenient pull-out reference guide provide useful features for the lab.